This is a guest blog post written by Graham Rand. Want to contribute? Check out the 2016 publishing calendar. Advertising has changed fundamentally in the last decade with the continuous development of digital marketing. Nowadays, promoting your brand is no longer limited to catchy slogans or expensive TV ads, but it’s mainly carried on in the online environment. This is a competitive place where you need to struggle to get more visibility and brand awareness, so having the right tools to help is key. 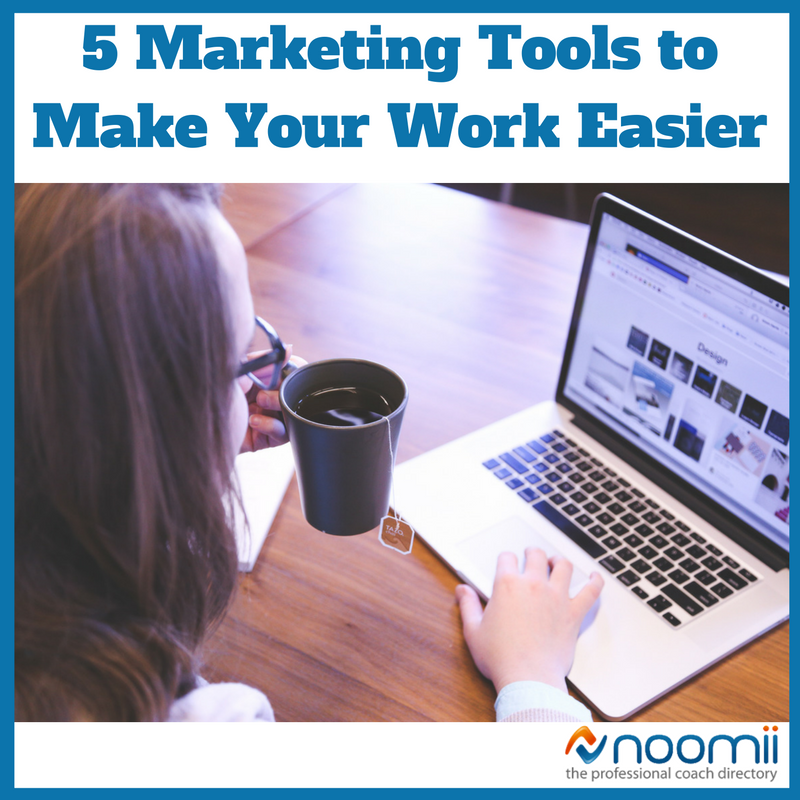 Let's take a look at five marketing tools that can ease your work and bring fast results. HubSpot is the mentor of inbound marketing. This is a sophisticated platform that aims to meet small and medium companies’ needs. Its features can help marketers boost their lead conversion and increase their brand awareness. With HubSpot, you can gather the lead’s details easier through a web form. The application also helps you build a healthy referral network through regular follow-ups and lead nurturing techniques, like automatic email notifications. HubSpot offers accurate analytics. It shows you how well your website ranks, what the traffic flow to your page is and what weak points in your strategy should be improved upon for higher conversion rates. Canva is a marketing tool that aims to help users enhance their visual marketing content. You don’t have to be experienced in graphic design to learn how to work with it. This tool is intuitive and it can help you tailor almost any graphics ranging from social media photos to more complex visual content, such as presentations and infographics. You can manipulate images easily in this app and display them on your business website or social platforms. Canva can help you optimize your image strategy and is one of the SEO concepts all business sites should implement. Clear Voice is a complex online marketing tool that allows you to work on various aspects of your marketing strategy. With this tool, you can analyze and enhance your advertising content according to the latest trends. Clear voice helps you track the most recent marketing tendencies and analyze their performance, after which you can start creating your own concept. The app is provided with a single dashboard where you can tailor your strategy and keep a clear record of your editorial calendar. You can also contact a specialist using Clear Voice. 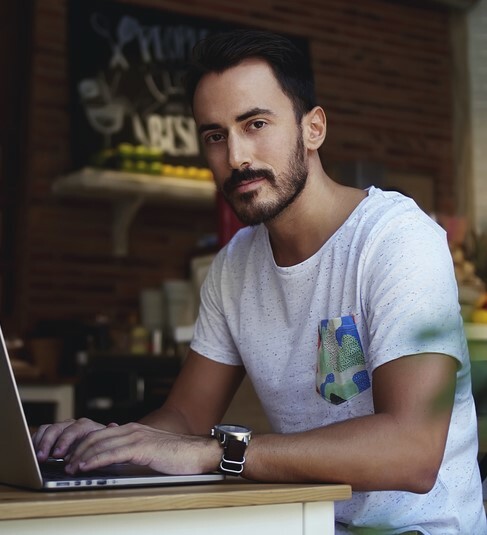 Depending on the requirements you enter, the app will show you who are the most suitable creative freelancers you should work with. This tool is also connected to other marketing platforms most businesses use. You can send content to WordPress from your Clear Voice dashboard or share paid advertisements on other platforms. Zoomph’s rising popularity among marketers is due to its ease of access: you get all your social media statistics on a single platform. This tool’s analytic features provide you with detailed descriptions of your social media influence compared to your competitor’s performance. You also get accurate reports of an influencer’s activity and get the chance to craft marketing campaigns using this tool. As soon as your campaign launches, Zoomph keeps track of its results: it analyses the audience impact, conversion rates, and your link building strategy’s effectiveness. Zoomph is extremely easy to use and mobile friendly, so you can install it on iOS or Android too. BuzzSumo is your content marketing teacher. This tool will help you learn how to write engaging content for all your promotional endeavors. Writing regularly and posting new updates on your blog and social media is helpless if you don’t use the right techniques because it won’t draw more traffic to your page. The tool is user-friendly and has an appealing interface. It’s easy to learn how to navigate this app and the multiple filter function allows you to display only the marketing content that interests you most. BuzzSumo tells you what kind of content has a higher impact on the web and a better SEO performance. You can conduct research on various topics using this tool and it will show you what terms and types of content are more appealing for each niche. If you’re interested in your competition’s performance, BuzzSumo also allows you to conduct research on their content and see how it ranks compared to yours. You can also analyze influencer’s impact and enhance the connection between their posts and your page. If you aren’t sure which one of these tools it’s better for your business, don’t worry, there are many tutorials that can show you how to manage them. With the right tool, you will increase your productivity and make your marketing task easier in a matter of days. After graduating from University of Massachusetts, Business Administration program, Graham Rand started working in the IT field. After a couple of jobs as a documentation specialist and technical trainer, he realized technical writing is his passion, so he became a Technical Writer. Now he writes for http://loginoz.com/ business-related articles.